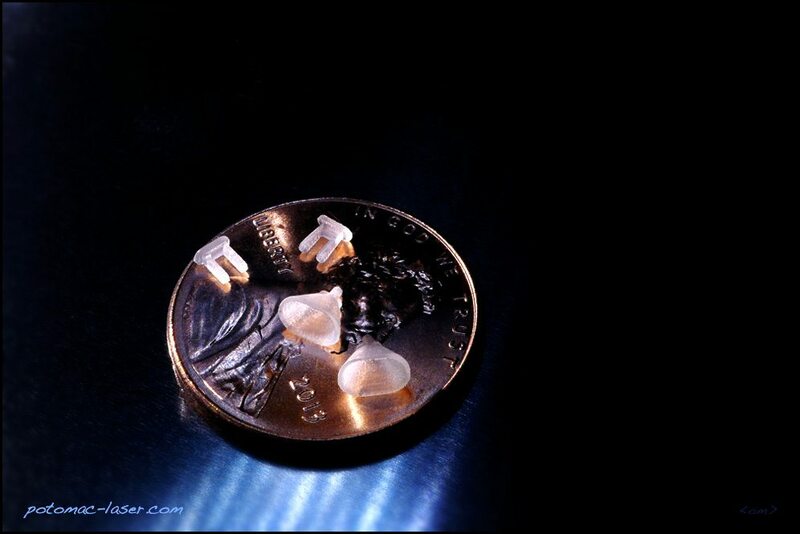 Micro 3D Printing: Potomac micro 3D Printed parts that are being used to develop new devices for Stapedectomy surgery ( a procedure that helps improve the movement of sound in the middle ear). We are experts in micro fabrication and utilize a broad range of technologies including 3D printers, lasers, micro-CNC and more. Please contact us today to discuss your application.